The safe removal of large or hazardous trees. Tree stump removal & tree stump grinding. Tree removal and tree stump grinding in confined spaces or with restricted access. Pruning trees for hazard reduction (deadwood removal etc.) or to improve appearance. 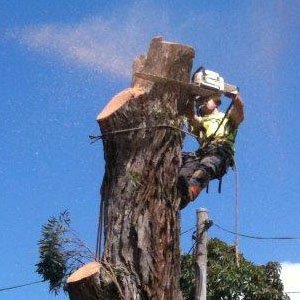 Arborist reports on general tree condition or arborist reports to Sydney local councils. High level technical difficulty tree removal or high level technical difficulty tree pruning jobs performed by qualified arborists- yes, we also sell “peace of mind”. Our workers hold certificates II & III in arboriculture (we are arborists). We use quality tools & equipment including Stihl, Husqvarna, Silky (chainsaws & handsaws), Bandit, Vermeer and Carlton (wood chippers, stump grinder and tree equipment etc.). 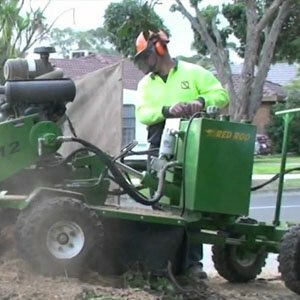 Tidy Tree Work’s main service areas fall within The Hills District, Northern Suburbs and North Shore of Sydney however larger projects in regional areas will also be undertaken.